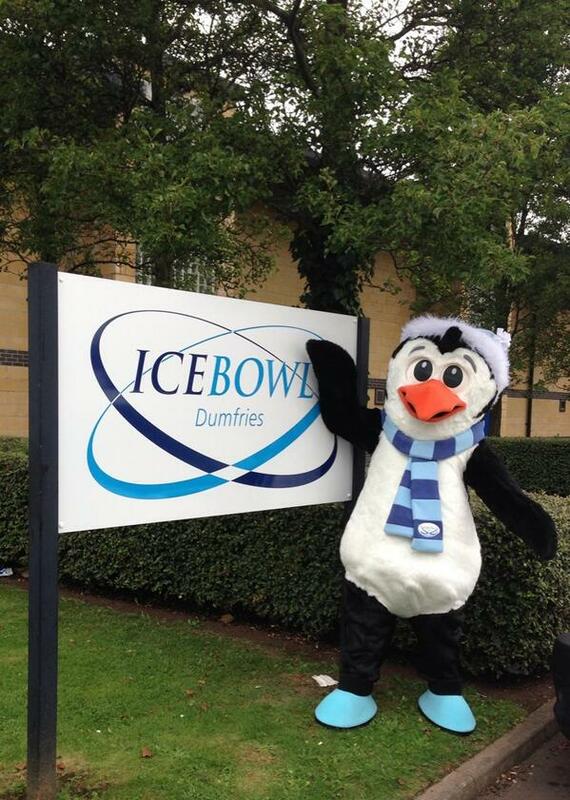 Three teams will compete in the mixed doubles championships at Dumfries Ice Bowl this weekend. The teams ranked second and third after the round-robin will play a semi-final at 9.30am on Sunday, 8th December, and the winner will then play the team ranked first after the round-robin at 1.30pm in the final. The winners will represent Ireland in the World Mixed Doubles at Dumfries Ice Bowl, April 23 -30, 2014. The games may be broadcast online via Dumfries Ice Bowl’s Live Streaming channel.